In co-operation with car manufacturers and insurance companies, Europ Assistance India handles the claims and assistance process for your vehicle warranty or extended warranty products for new and used vehicles. 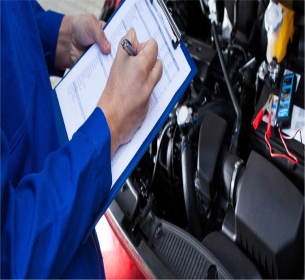 Our service includes the coverage control of the vehicle, damage assessment, towing of the vehicle to the authorized dealer and follow up with the repair process. With our high quality after sales and cost control services, Europ Assistance India contributes to your customer satisfaction and supports your company’s commercial force and brand image.